AC Wall Phone Charger Adapter Power Bank. Luxury plastic outer skin,delicate and cabinet. 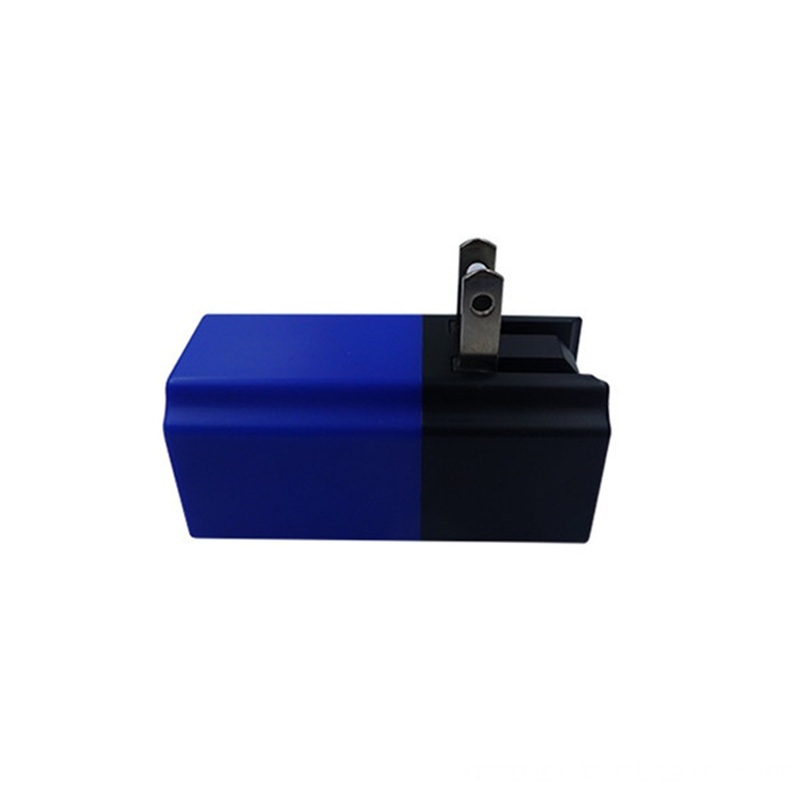 AC Adapter Power Bank with smart protection chip,Overcharge protection, over-discharge protection, overload protection , short circuit protection. Wall Phone Charger Power Bank applys to iPod, iPhone, iPad, MID, PSP, MP3, MP4 etc.1000 times charging and discharging cycle. 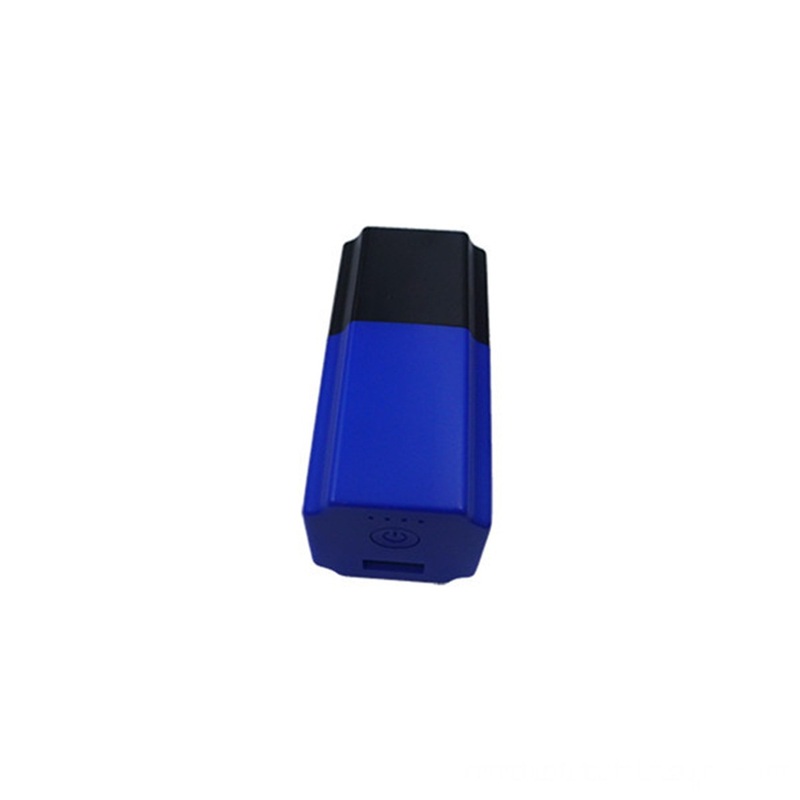 Wall Charger Adapter Power Bank is small and portable, easy to carry. 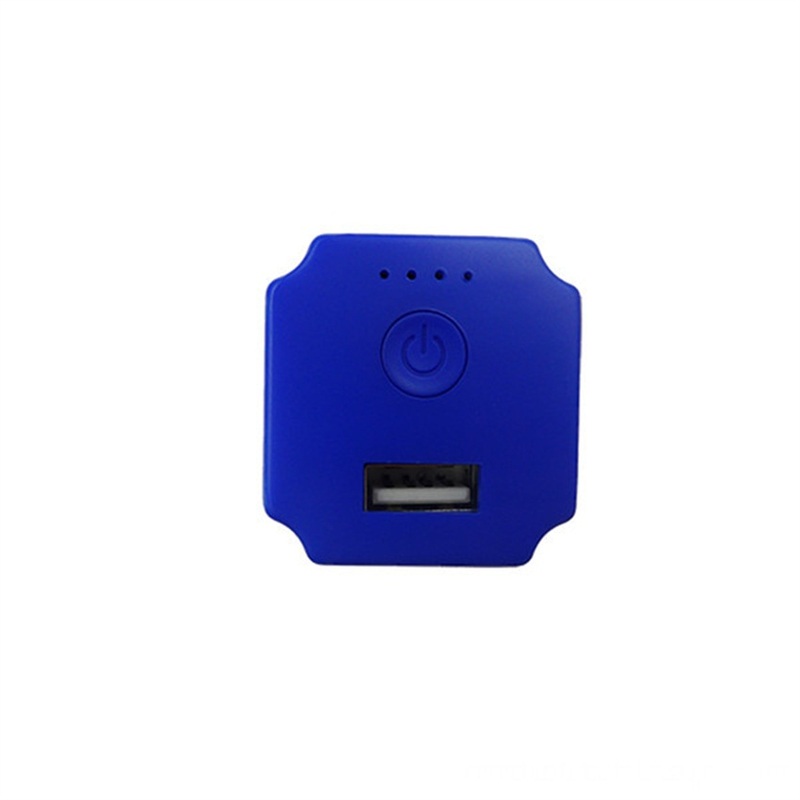 - This item keeps any phone going all day, iPhones and most Android phones are compatible! 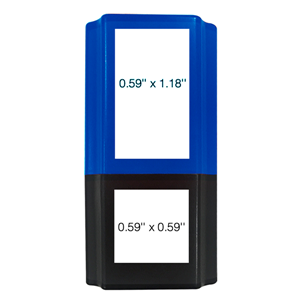 - The item has large imprint area helps keep your logo in view, with multiple body colors to compliment your design, and 4 imprint locations all around and the top. - It features a charging cable and an option to add an MFi lightning adapter. - It can be ready as fast as 7-days in-hand. We provide some product accessories: MFi Certified Lightning Adapter, Micro USB Charging Cable, Power Bank User's Guide. 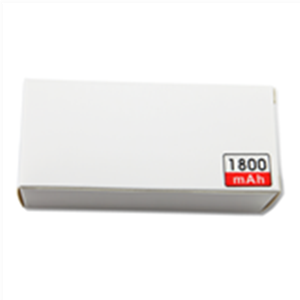 Looking for ideal AC Adapter Power Bank Manufacturer & supplier ? We have a wide selection at great prices to help you get creative. 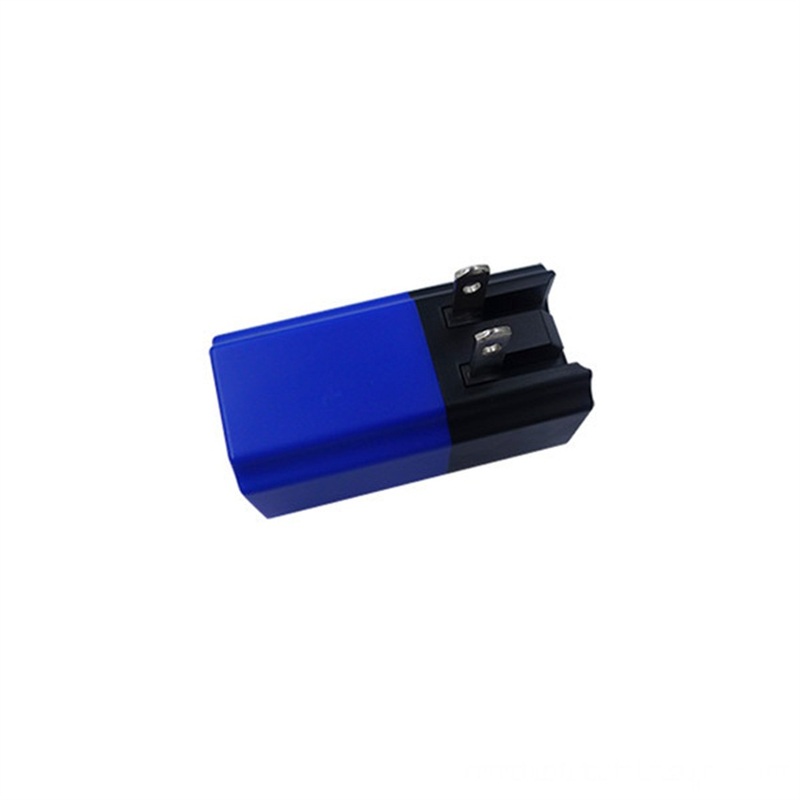 All the Wall Phone Charger Power Bank are quality guaranteed. 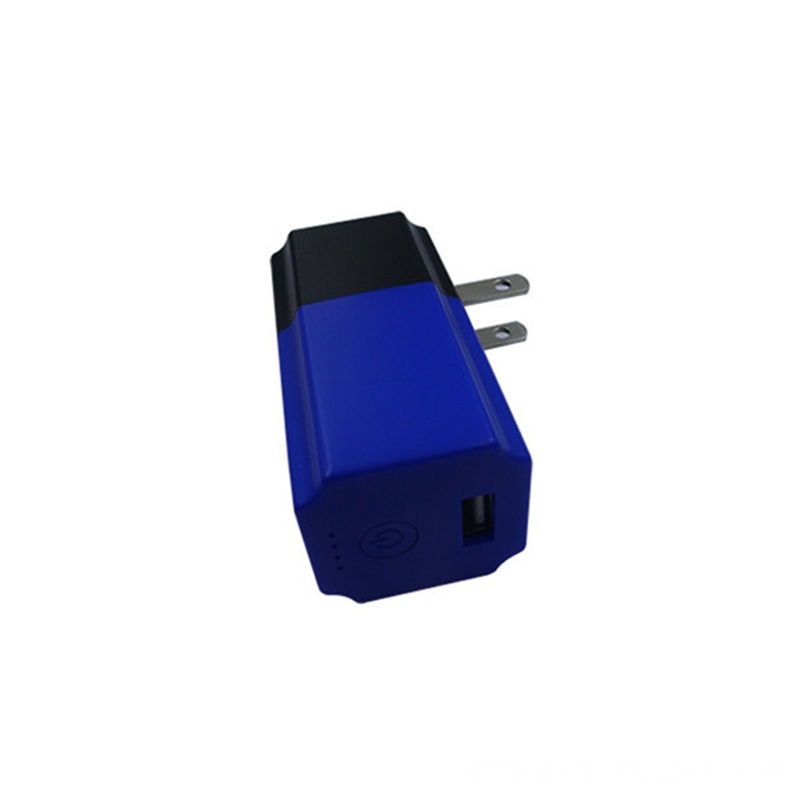 We are China Origin Factory of Wall Charger Adapter Power Bank. If you have any question, please feel free to contact us.